Whether it's the start, middle, or end of summer, it's prime-time grilling season. 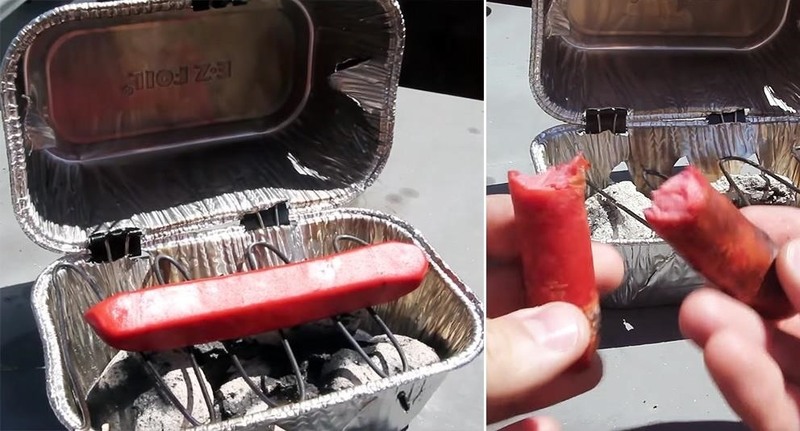 If you find yourself without a grill, however, it may seem as if half your summer plans of swimming by the pool while stuffing hot dogs in your face could be ruined. But have no fear as all is not lost. 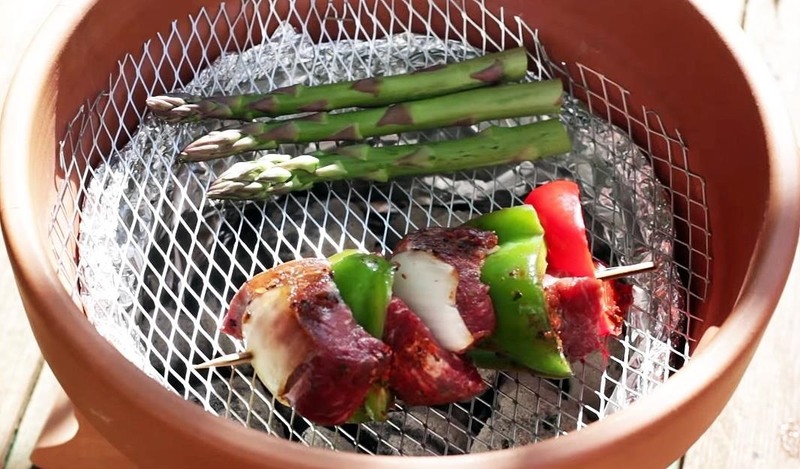 These days, you can turn just about any household item into a DIY grill or smoker and barbecue to your heart's content. Some of these will work for an emergency cookout session, and some can even be your go-to grill or smoker if you can't afford a real one. 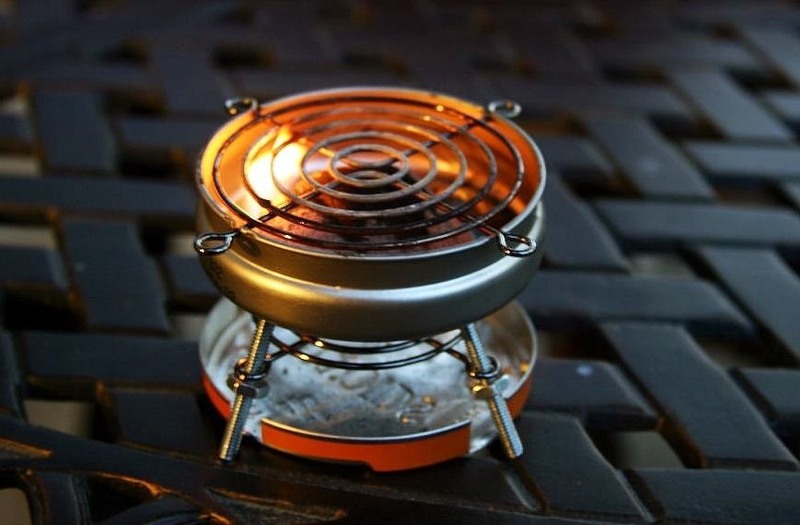 If you find yourself hosting a dinner for mice, an Altoids tin BBQ is just what you need! 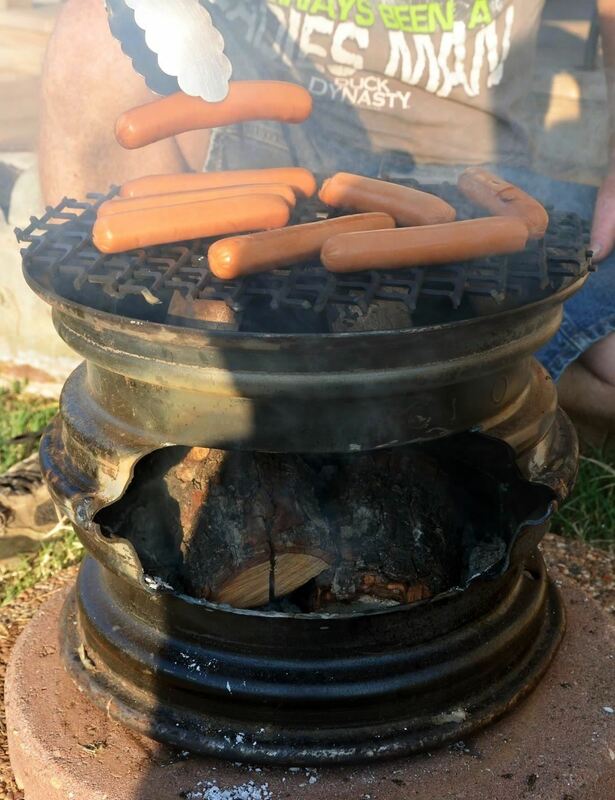 Using items you probably have in your toolbox and a couple of cheap computer fans, you can get this baby cooking a hot dog or burger in no time. 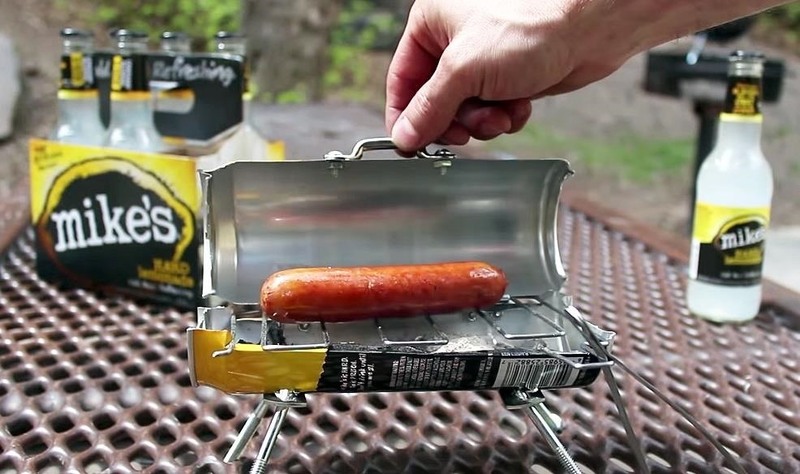 Keeping with the theme of teeny-Q's, this slightly larger soda can grill might be better suited for your mini meat. With just two pieces of coal and a can, you'll be grilling in no time. Similar to the Bitty-Q, this bread loaf grill will help you have better control while grilling. The best part is, you most likely have all of these items lying around at home so you might as well put them to use! Plus, it's easier than the above two methods. 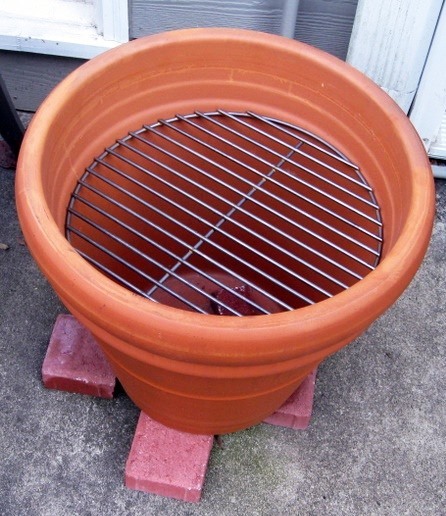 If you happen to have a large terracotta planter at home, you can turn it into a makeshift BBQ with little effort. Plus it's big enough to grill more than one burger patty at a time, so this might be your best chance when hosting a party! 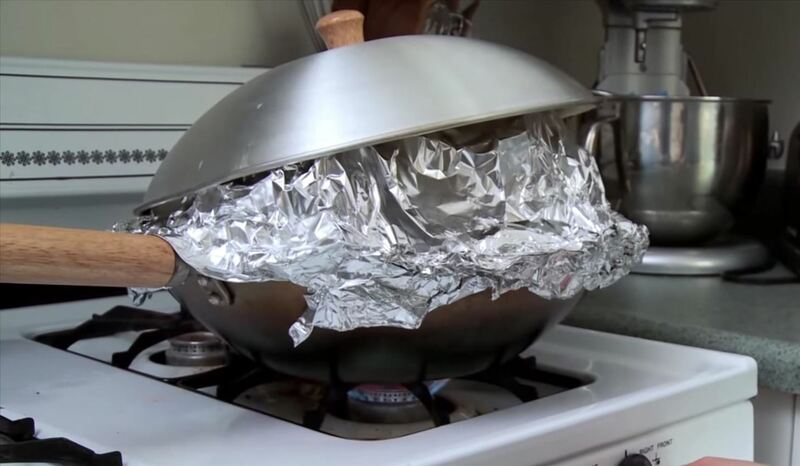 You'll need some aluminum foil, some kind of grate (e.g., fence wire, replacement grill grate, etc. ), charcoal, the clay pot, and its water saucer (to act as the grill lid). If you're just grilling out for you and your small family, then a large can (like one for coffee) will work wonders. Small enough to fit your apartment's balcony, with all the taste of a full-sized grill. Summer nights with the wife and kids have never been better. If you have a broken washing machine in your garage, don't throw it out just yet. 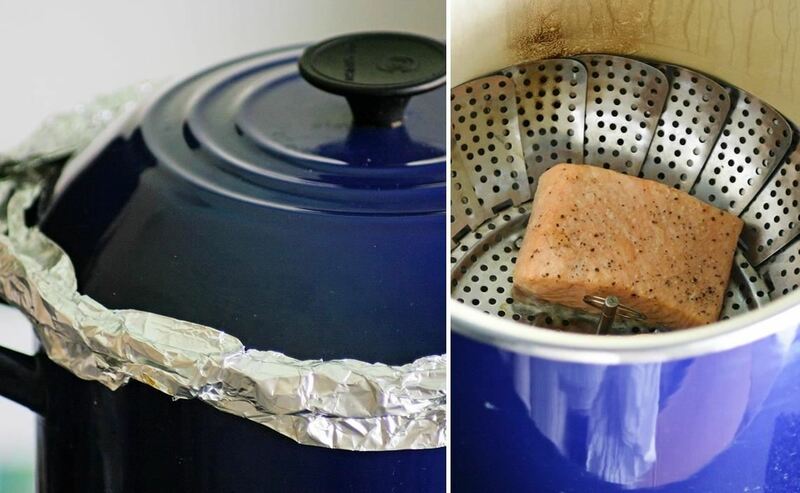 You can easily turn the drum into a grill. It never hurts to reduce, reuse, and recycle, especially when it involves food! 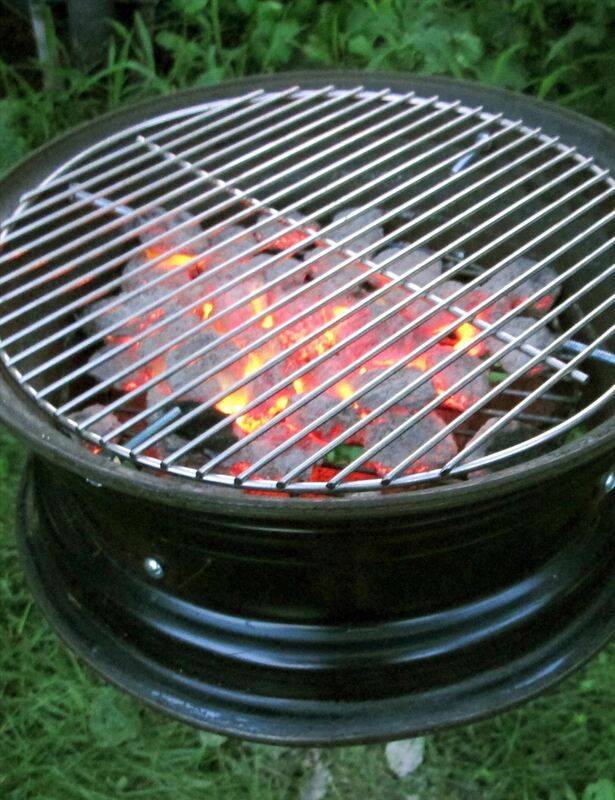 If you have an old tire rim or two, you can make a pretty legit grill. This one you can actually have a lot of fun with it and customize to your liking. 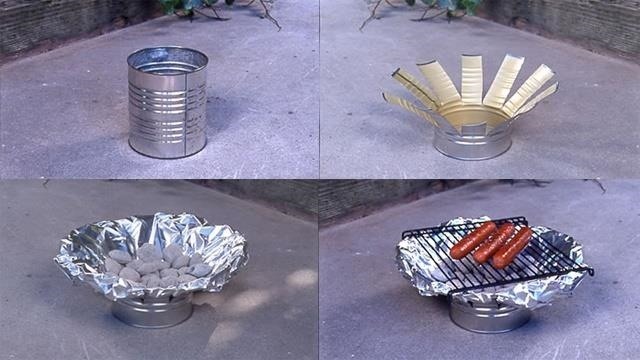 You can make it a hanging grill, weld two into a bigger grill, or make a standing one. Nothing is better than smoked meat, but if you're trying not to break the bank, then wok over to your kitchen for easy food smoking. With little to no effort, you'll be able to smoke your meat for any summer festivities with something you most-likely have in your kitchen (or can easily borrow from a friend or neighbor). Hey, maybe you don't have friends or neighbors with a wok you can borrow, but surely you can use your various other kitchen supplies as a makeshift smoker. Plus, there are endless dad jokes to be made about being a "pot smoker" when you use this method, so have at it! 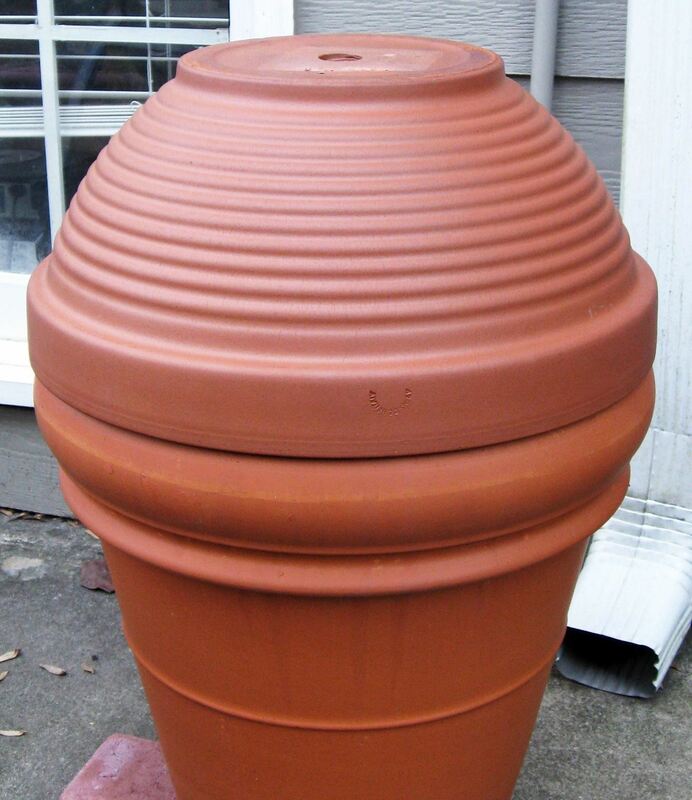 This is similar to the clay pot grill, but a little more work and parts involved. For instance, you'll need a hot plate, control knobs, high-temperature wire, connectors, and concrete pavers. Get the detailed instructions over on Make. Whether you're just cooking some sliders for yourself or grilling kebabs for friends on the 4th of July, you'll be able to make a grill for any circumstance this summer. You're only limited by your imagination and the amount of coals you bought. 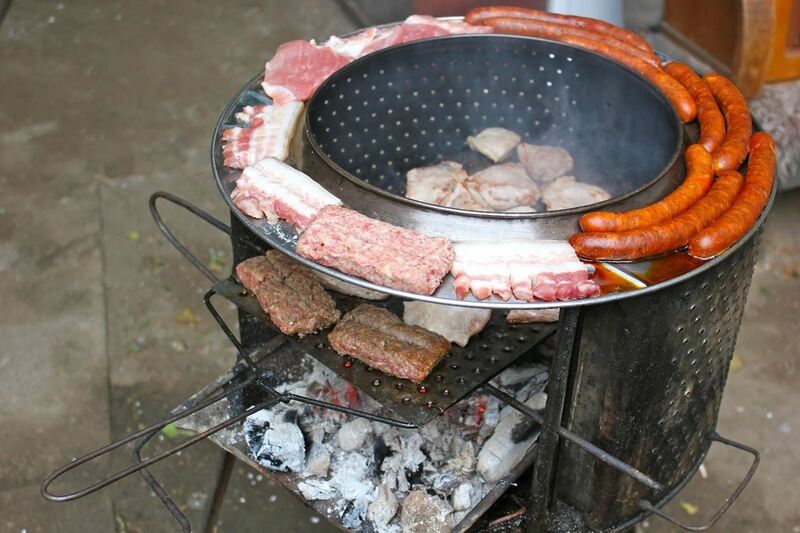 Which one of these DIY grills and smokers is your favorite?